In this tutorial, you'll learn not only how to add your logo or copyright information as a watermark to your images, but also how to make sure that any changes to it instantly update across all your images, by adding your watermark as a linked smart object in Photoshop! 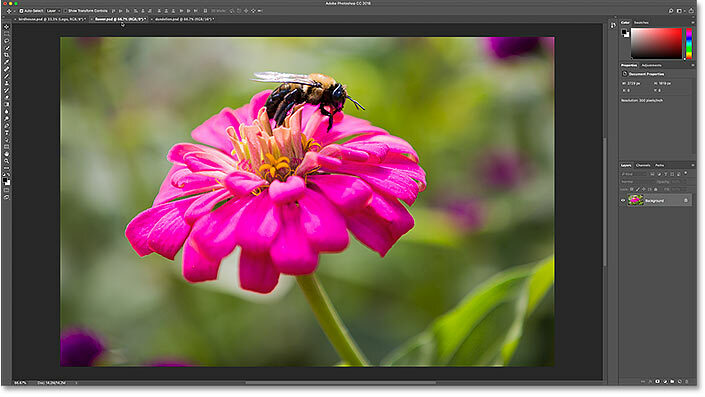 Linked smart objects are very powerful, but they're only available in Photoshop CC. 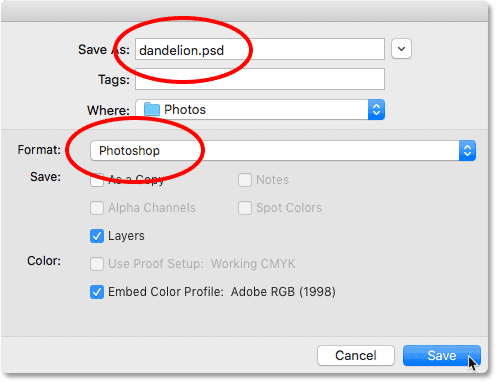 So to follow along, you'll need Photoshop CC and you'll want to make sure that your copy is up to date. Let's get started! What are linked smart objects? Smart objects have been around since Photoshop CS2. 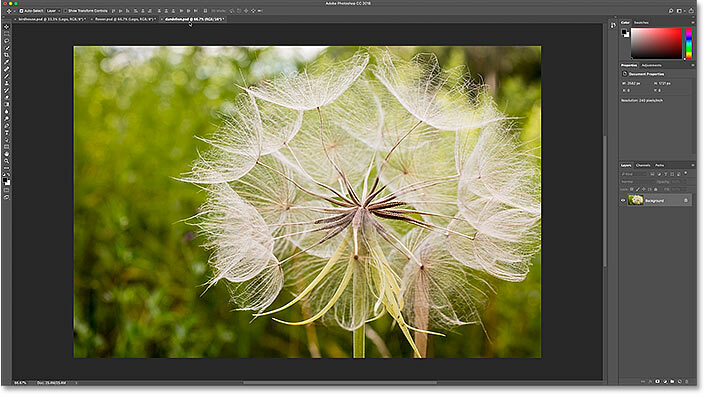 But in Photoshop CC, Adobe introduced a new type of smart object known as a linked smart object. Before that, the contents of a smart object were always embedded in the document. This meant that there was no way to share a smart object between documents. Any changes you made to your smart object in one document would not appear in any others. But linked smart objects are different. Rather than embedding their contents, a linked smart object simply links to an external file, like a separate Photoshop document. Multiple documents can all be linked to the same file, and any changes you make to that file will instantly appear in every document that links to it! This makes linked smart objects perfect for things like watermarks. 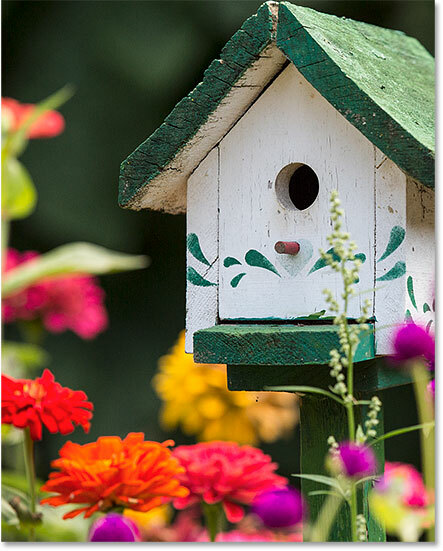 You can save your logo as a separate file, and then link all of your images to that file. If you edit the logo, the changes in that one file will be updated throughout all of your images. Let's see how it works! Create your logo in its own Photoshop document. The Layers panel showing the layers used to create the logo. Turning off the black background. Make sure your background is transparent before saving the logo. Going to File > Save As. 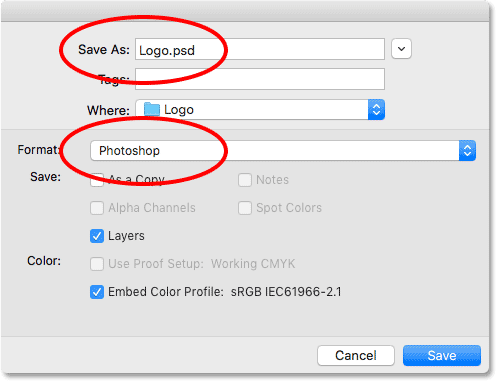 Save the logo as a Photoshop .PSD file to keep your layers intact. 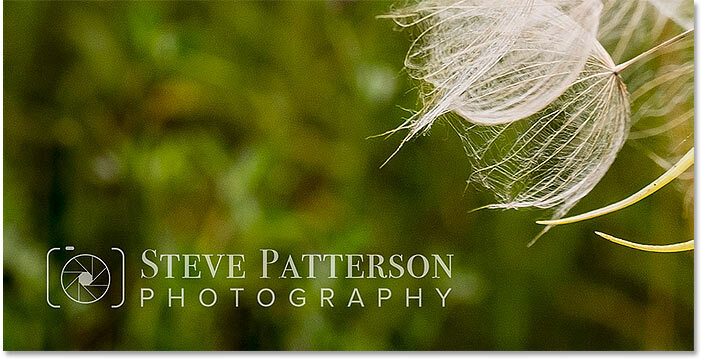 Now that we've created and saved our logo, let's see how to add it as a watermark to an image. And to make sure that any changes we make to the logo will update in the image, we'll add it as a linked smart object. The first image. 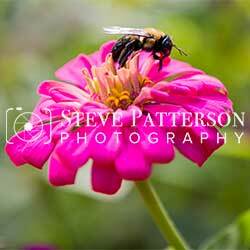 Photo credit: Steve Patterson. Going to File > Place Linked. The logo appears centered in the document. Hold Shift+Alt (Win) / Shift+Option (Mac) as you drag the corner handles to resize the logo. Moving the logo into position. How do we know it's a linked smart object? The icon tells us which type of smart object it is. Lowering the opacity of the logo. The first linked smart object is added. Switching to the second image. Selecting the logo file again. The logo appears in front of the second image. Resizing the logo and placing it in the bottom right of the image. The logo again appears as a linked smart object. 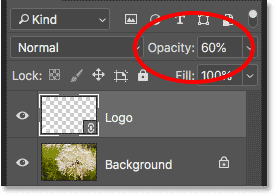 Lowering the logo's opacity to 60%. The second linked smart object is added. Switching to the third image. The logo is placed in front of the third image. Resizing and moving the logo into the bottom left corner. 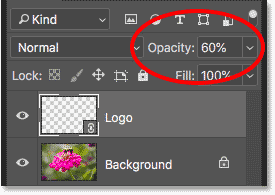 Lowering the opacity to 60 percent. 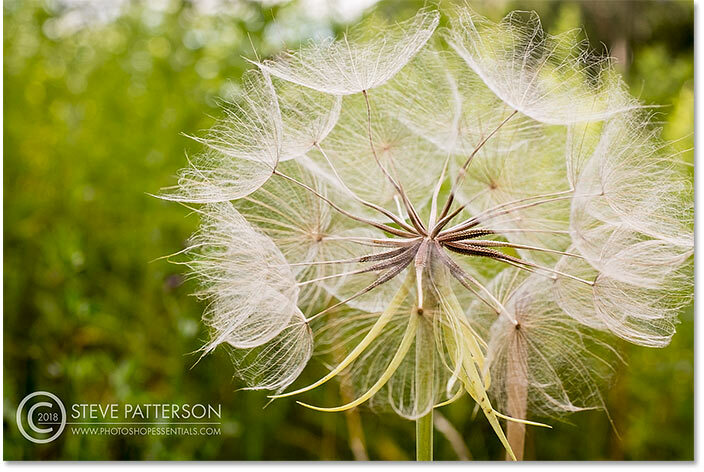 The watermark has been added to all three images. 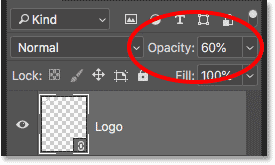 Save the image as a Photoshop .PSD file so you don't lose your smart object. So now that we've added the logo to three separate images, what if we need to change the logo? Maybe we want something completely different, or we just need to update something about it, like our contact information. And, how to we get the change to appear in all of our images? With linked smart objects, it's easy to do. Switching back to the original image. Opening the smart object by double-clicking on its thumbnail. Turning the Background layer back on. 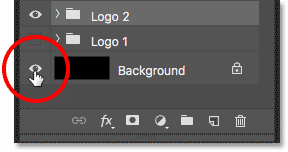 Switching logos in the Layers panel. The new logo that will replace the original one. 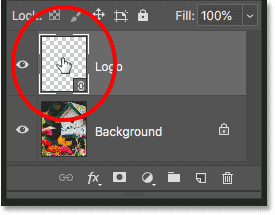 Clicking the Background layer's visibility icon. The new logo instantly appears in the image. The second image is also updated with the new logo. 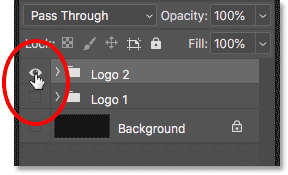 The reason that Photoshop instantly updated both images was not only because they're both linking to a shared file, but also because both documents were open in Photoshop when I made the change. 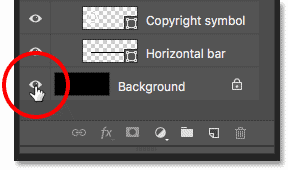 But Photoshop won't automatically update a document that was not open, even if it also links to the same shared file. The logo in the image that was closed did not update. Going to Layer > Smart Objects > Update Modified Content. Updating the smart object replaced the old logo with the new one. And there we have it! 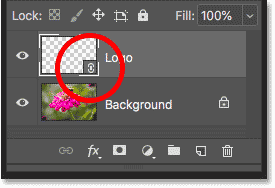 That's how add a watermark to your images, and how to update your changes, using linked smart objects in Photoshop! 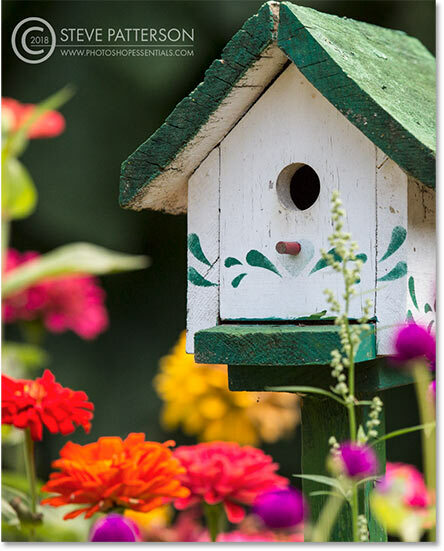 Be sure to check out our Photoshop Basics section for more smart object tutorials! 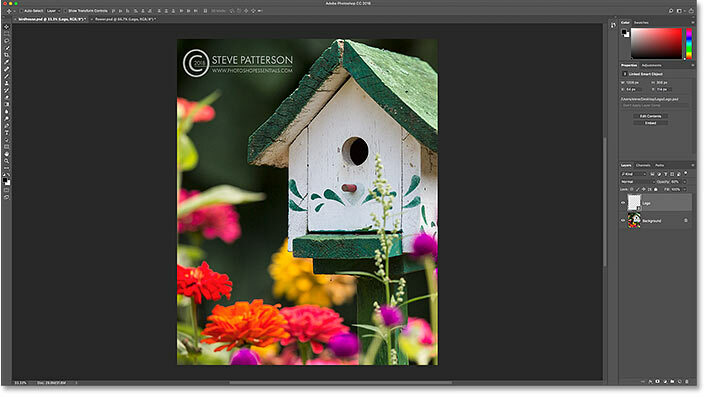 And don't forget, all of our Photoshop tutorials are now available to download as PDFs!